On March 12, 1922, novelist and poet Jack Kerouac was born in Lowell, Massachusetts. Kerouac was the son of French-Canadian parents and learned English as a second language. In high school, Kerouac was a star football player and won a scholarship to Columbia University. His athletic career was cut short by a severe leg injury. During World War II, he served in the Navy but was expelled for severe personality problems that may have been symptoms of mental illness. He then became a merchant seaman. In the late 1940s, he wandered the western U.S. and Mexico and wrote his first novel, The Town and the City. It was not until 1957, when he published On the Road, an autobiographical tale of his wanderings, that he became famous as a seminal figure of the Beat Generation. His tale of a subculture of poets, folk singers, and eccentrics who smoked marijuana and rejected conformist society was written in just three weeks. The book is filled with other Beat figures, including Allen Ginsberg and William Burroughs. Kerouac wrote five more books but none gained the mythic status of On the Road. A heavy drinker his entire life, he died on October 21, 1969 in St. Petersburg, Florida, age 47 from a hemorrhage caused from cirrhosis of the liver and was buried at Edson Cemetery in Lowell, Massachusetts. 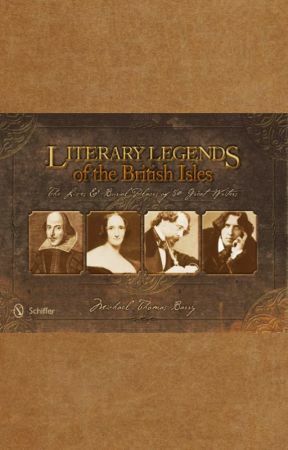 Michael Thomas Barry is the author of six nonfiction books that include Literary Legends of the British Isles and America’s Literary Legends. Visit Michael’s website www.michaelthomasbarry.com for more information. 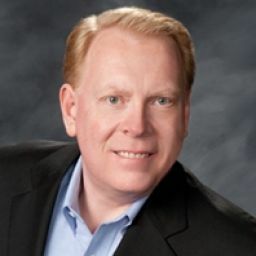 His books can be purchased from Schiffer Publishing, Barnes and Noble, Powell’s Books, Amazon and other fine book sellers.